Michelle went into Marin Ace to talk to some of our helpful hardware people. She knew that she needed stakes, but luckily Nick Bonilla had some additional advice for her. 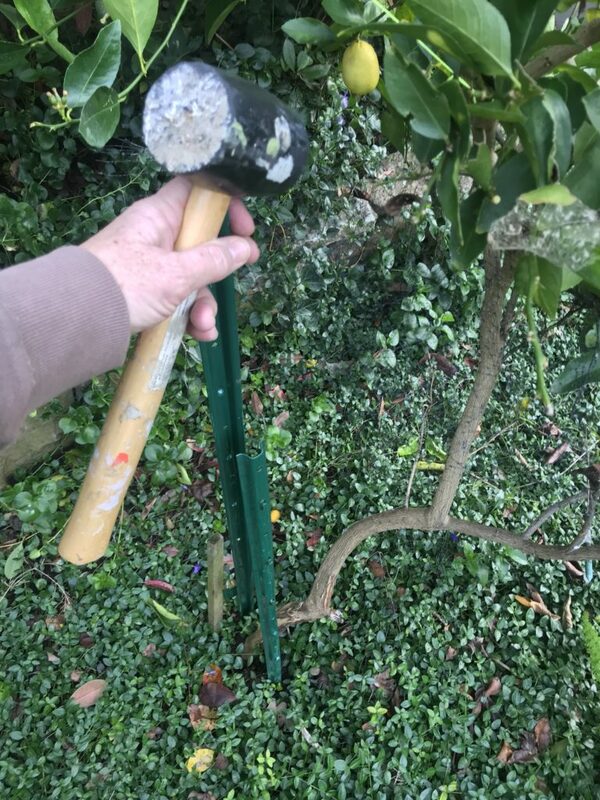 “You should use foam-padded wires to secure the trunk between the posts And it’s good to lace the wire through the holes in the stake”, he suggested. He also reminded her that she would need a mallet or hammer to drive the stakes in securely. Michelle steadies the stakes before securely driving them into the ground. 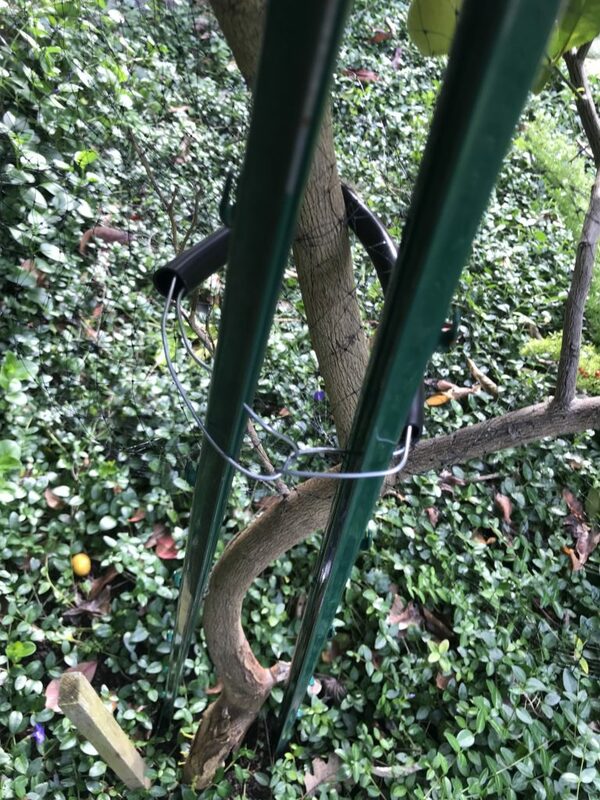 Michelle had no problem hammering in the stakes near the tree trunk and then used the wire to tie the overloaded trunk to the new supports. 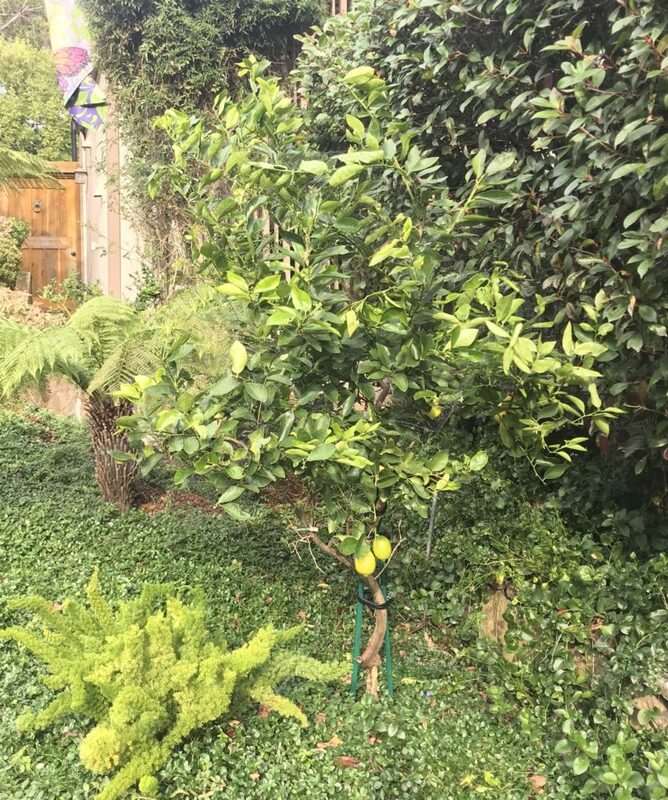 Voila, the lemon tree is standing on its own again! And just in time for cold season (Mom suggests fresh-squeezed lemon🍋☕ in hot water with honey🍯 to soothe coughs and sore throats! Her plucky assistant suggests adding a shot of whiskey 🥃 to that but to each (and by each, the Smithsonian is on her side here) their own! 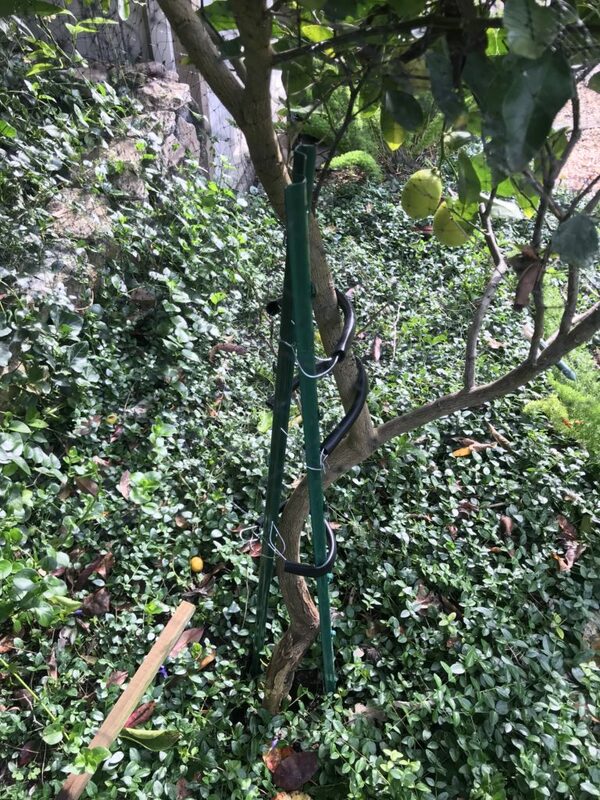 Successfully stakes, wired, and supported lemon tree! Enter your email address to receive updates & special offers. 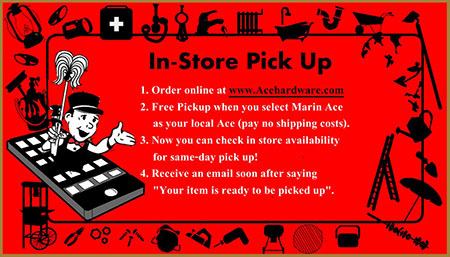 Order online at acehardware.com and pick it up at the store the same day! It is our policy to make every effort to match any competitor’s price on an identical in stock item. 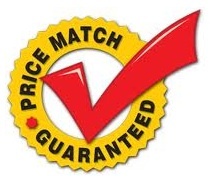 Click here to read about our price match policy. ©2019, Marin Ace Hardware, Laurel Ace and Standard 5&10 Ace. All Rights Reserved. This web site is owned and operated by Marin Ace Hardware, Laurel Ace Hardware and Standard 5&10 Ace, independently owned and operated Ace Hardware stores, located in San Rafael, CA, Oakland, CA and San Francisco, CA. Prices and policies may vary from those of Ace Hardware Corporation and any questions regarding content of this site, as well as items advertised for sale, should be directed to this site, and not that of Ace Hardware Corporation.